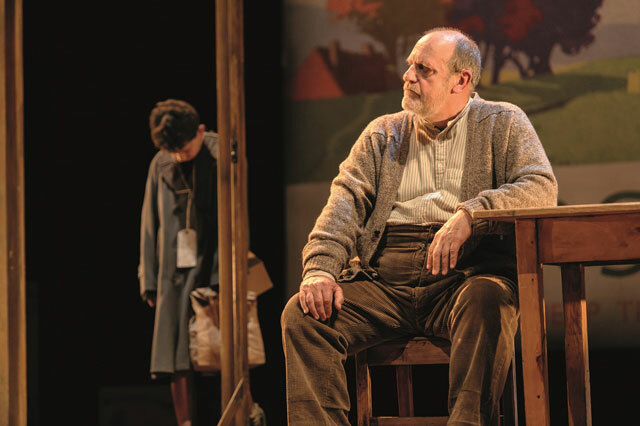 It was great to speak to David Troughton this week. Lovely man and very easy to interview. I’m glad we agreed on what a remarkable series A Very Peculiar Practice is, and I couldn’t resist asking him about his co-star, the late, great Graham Crowden. Check out the full interview. This entry was posted in Blog, Entertainment Focus and tagged David Troughton by GregoryJ. Bookmark the permalink.